Participants gather at Plaza del Lago in Wilmette on a late Saturday afternoon to join forces to fund research teams. The route winds south along Sheridan Road past neatly kept neighborhoods, into view of the intriguing architecture of the Bahai Temple at Linden Avenue, along the beautiful lakefront, and eventually returning runners and walkers to a pink-lit plaza of cheering family and friends. 2012 event raised $2,700! This run/walk is a fund raising event. 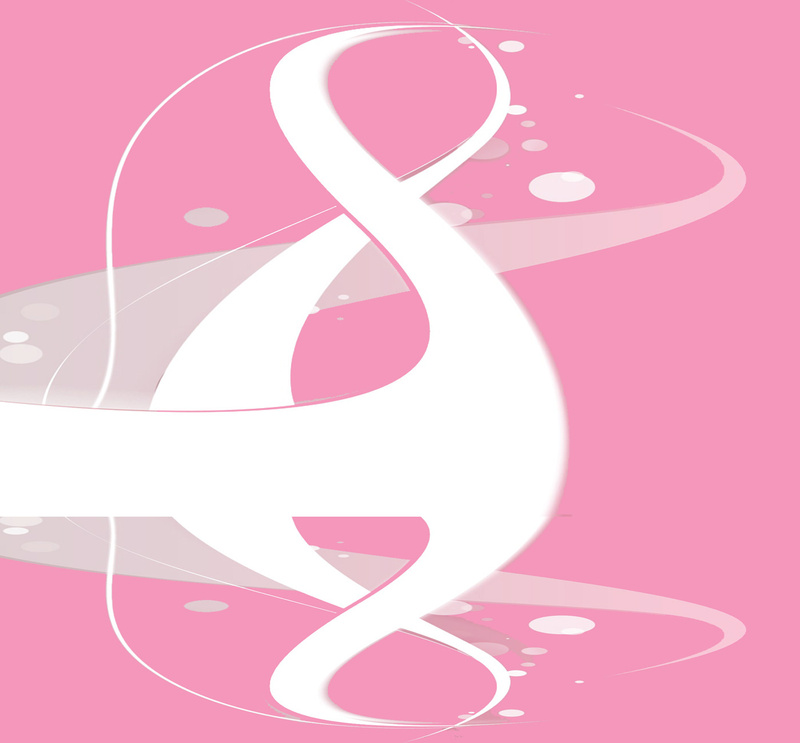 While it also increases/maintains awareness about breast cancer, the event's purpose is to raise the funding researchers need to make significant progress. The minimum donation requirement is $80 per adult (less for children and women/men who have had breast cancer). One in 8 women will be diagnosed with breast cancer. You know 8 individuals who each would support you with a $10 tax-deductible donation. Maybe you know four people who each could afford to support you with a $20 donation. You are willing to walk/run. They will want to join forces with you by making a donation. 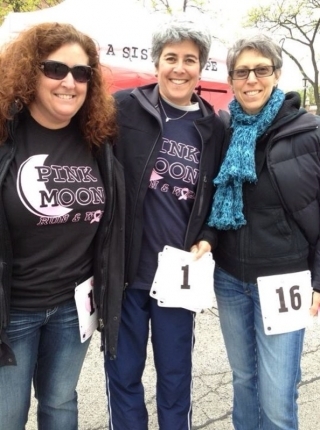 Will you walk or run 8K and raise at least $80 in support of that "1 in 8"? Dank u voor 'Giving A Sister Hope'!